Have you ever experienced a time when you thought there was no way out and you were just desperate to survive one more day? This story details the journey of one family and their experience with transplants, organ donation and God's sufficient grace. 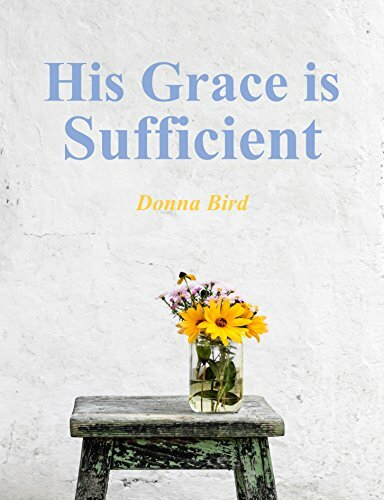 With acute liver failure that was threatening to take away her life, author Donna Bird and her family turned to God. Not only did God heal her, but he worked through the lives of her family and friends and community. 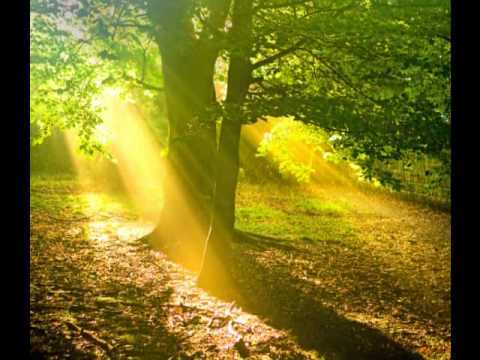 Be encouraged by this story for what God can do with your life if you just give it to Him and ask Him to bless it. He so desires to have a personal relationship with you.